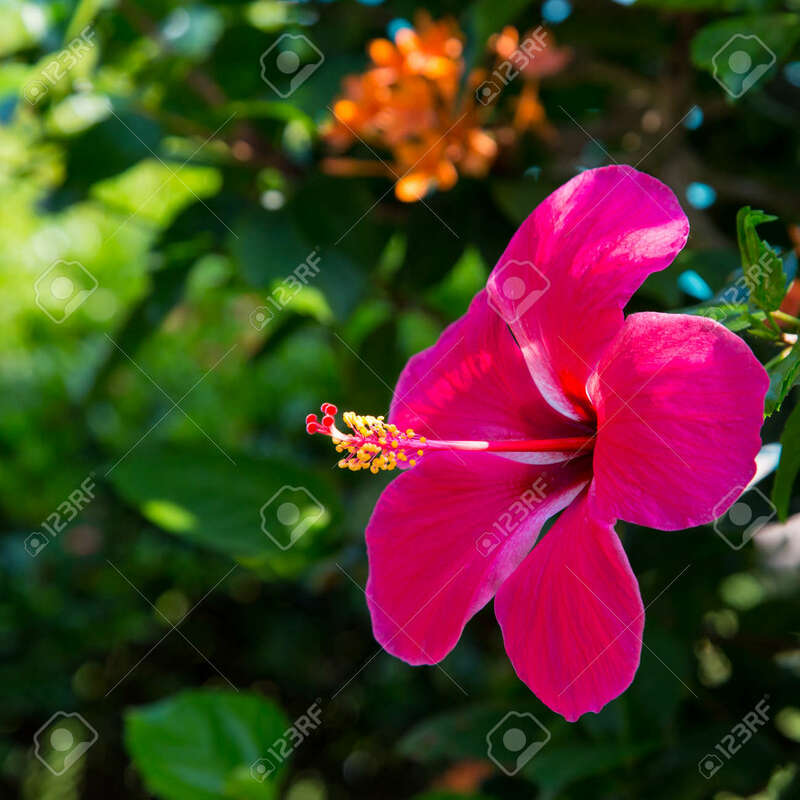 Immagini Stock - Beautiful Bright Red Flower Against The Background Of Green Leaves. The Natural Background. Close-up. Natural Spring Background. Image 115563230. Archivio Fotografico - Beautiful bright red flower against the background of green leaves. The natural background. close-up. Natural spring background. Beautiful bright red flower against the background of green leaves. The natural background. close-up. Natural spring background.